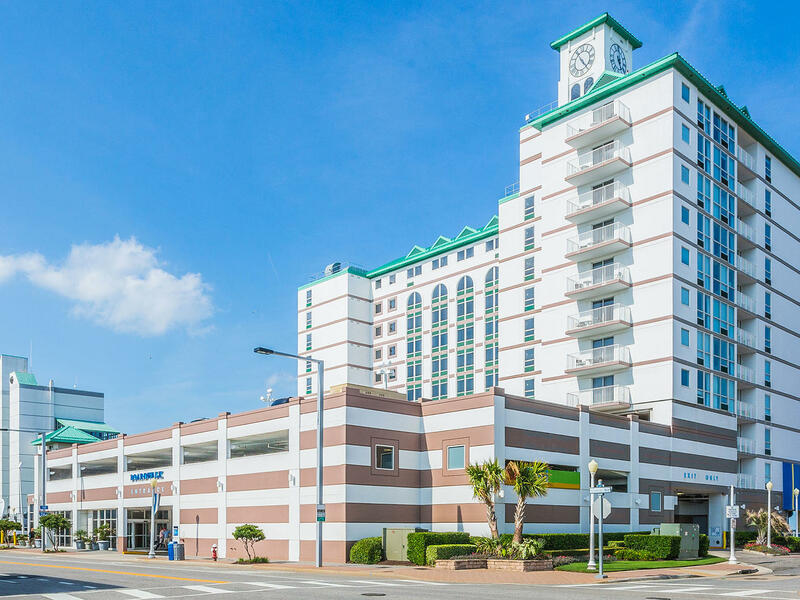 Put yourself in the heart of the action at Boardwalk, located directly in the center of the Virginia Beach Boardwalk. 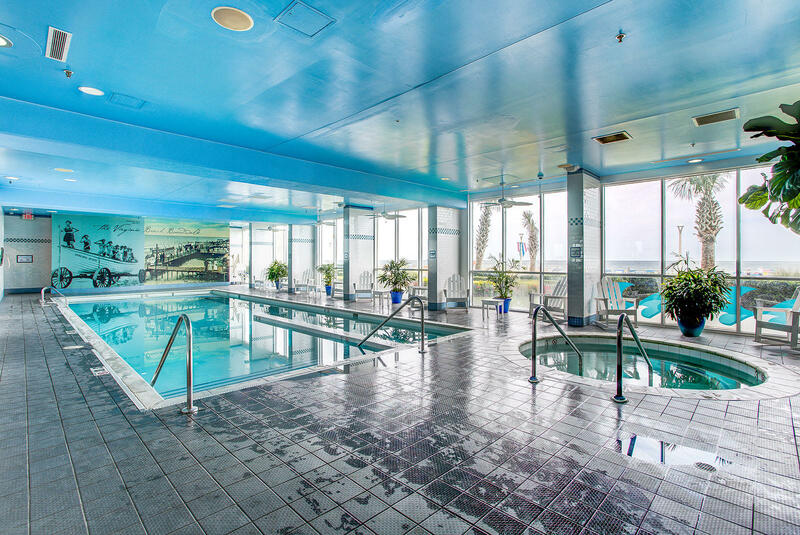 The premier choice among hotels, Virginia Beach Boardwalk Resort and Villas, provides the perfect balance of comfort and excitement, offering convenient amenities such as a modern fitness center and onsite laundry and perks like easy boardwalk access and Rockfish Boardwalk Bar and Sea Grill, located onsite. 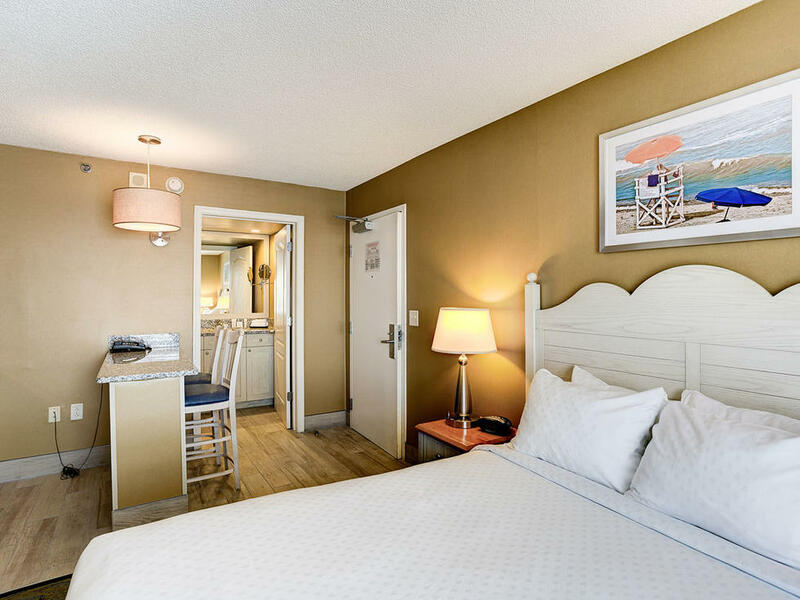 Accommodations range from studios to two-bedroom suites, making family, group and business travel easy. The Studio boasts a cozy atmosphere without compromising on spacious comfort. 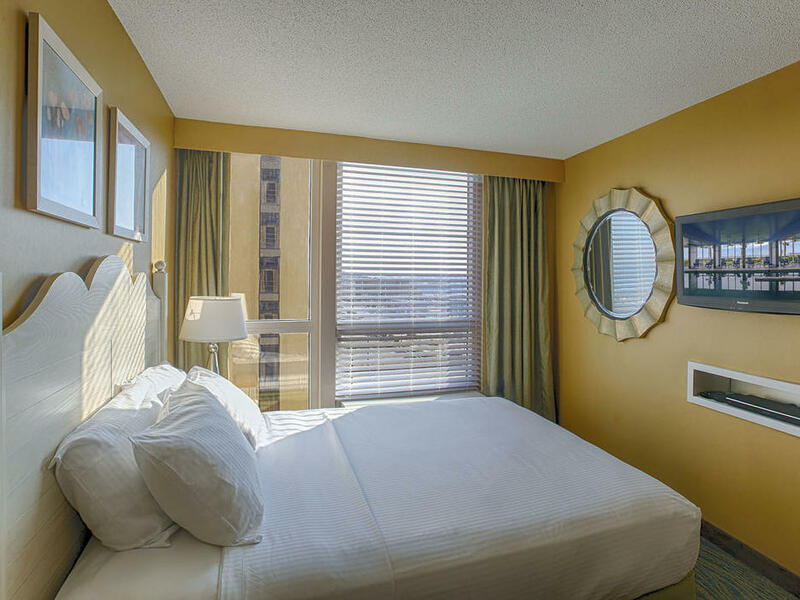 Everything you need to Stay Vacationed (®) in Virginia Beach is right at your fingertips in our One-Bedroom Suite. 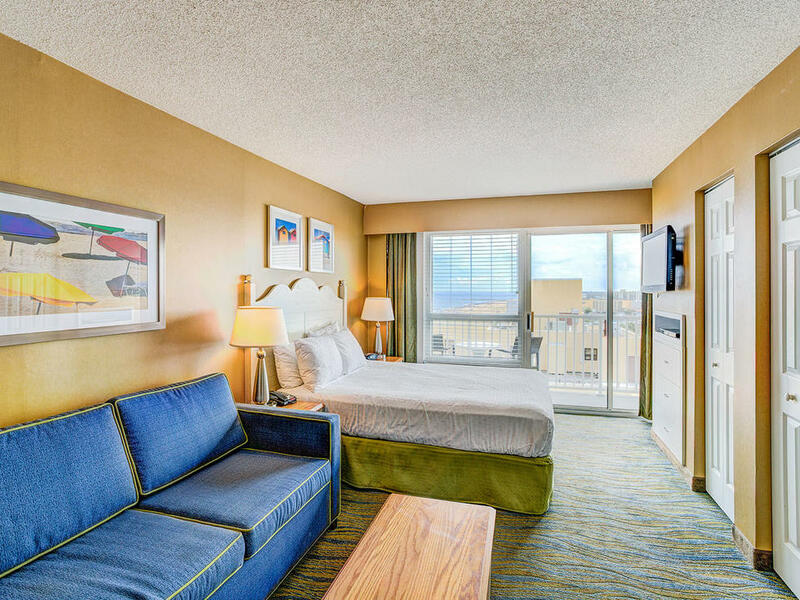 The perfect base for creating more memories while vacationing in Virginia Beach, our Two-Bedroom Suite Ocean View offers all the amenities you need for a relaxing home away from home. 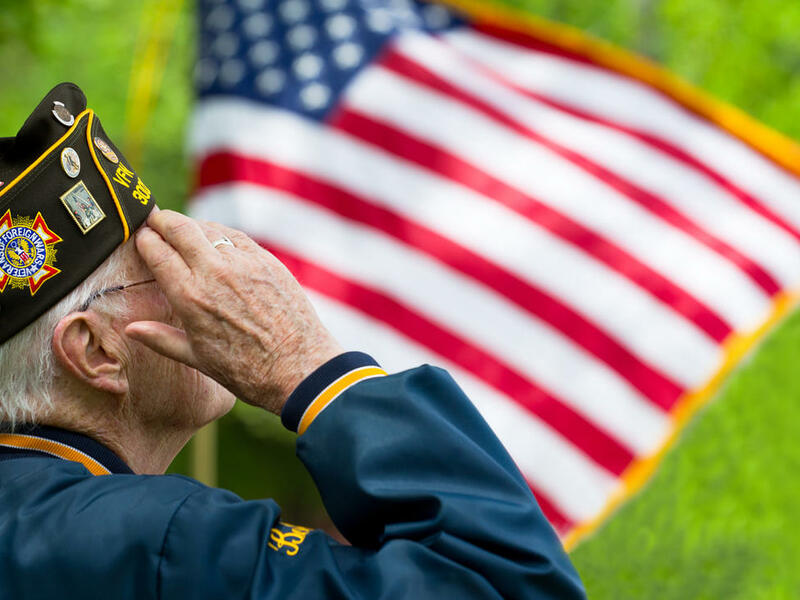 Put yourself in the heart of the action at Boardwalk, located directly in the center of the Virginia Beach Boardwalk.